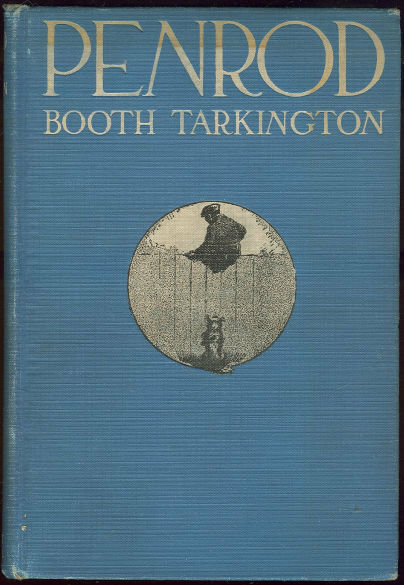 Penrod by Booth Tarkington. Garden City, New York. Doubleday, Page & Co. 1914. First Edition. Hardcover. Very Good with no dust jacket. Edgewear. Spine weak and cracked in back. Illustrated by Gordon Grant. First edition first state. Items Similar To "Penrod by Booth Tarkington 1914 First Edition"